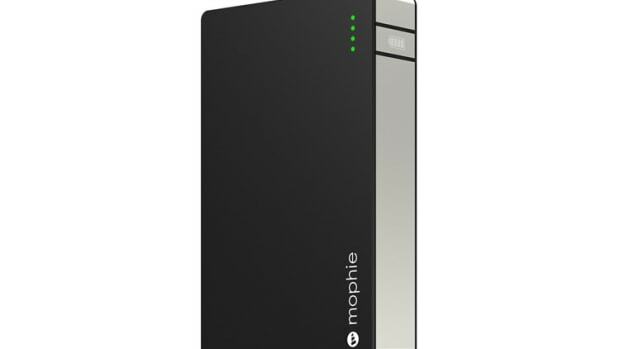 Mophie is updating its Powerstation lineup with a couple of new models that now feature a Lightning port for recharging the battery. 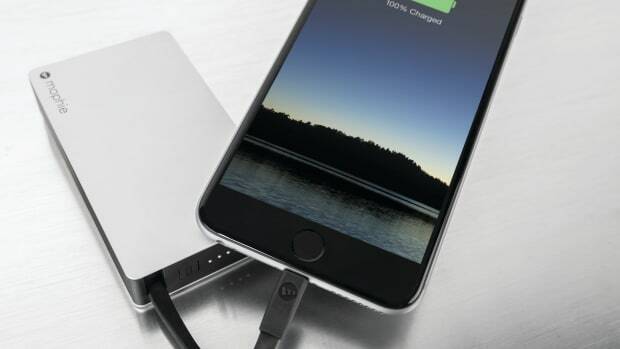 No more fussing with an extra Micro USB cable on your travels. 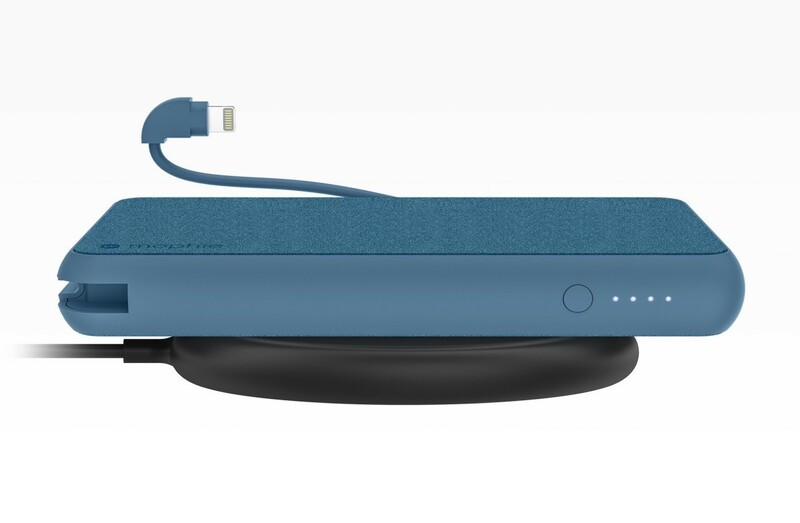 They&apos;ve also given it wireless charging (only for recharging the battery) so you can recharge it on any Qi-enabled charging pad and of course, it has an integrated Lightning cable for easy and convenient charging on the go. 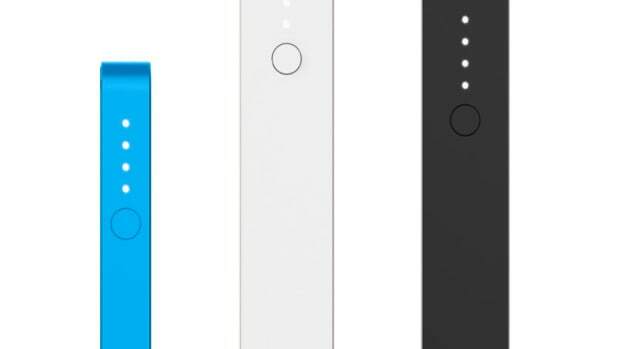 The battery will come with 10,000mAh of charging capacity and it also comes in a smaller 6,040mAh model that doesn&apos;t have wireless charging built-in.